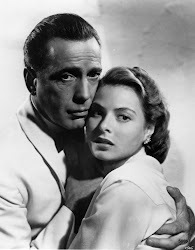 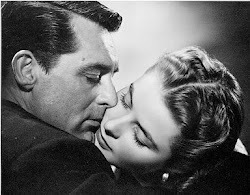 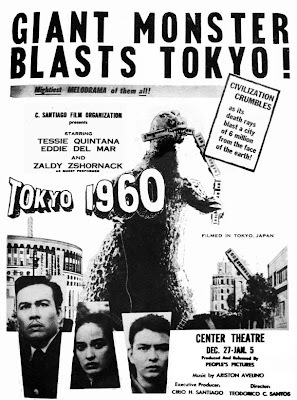 The "atomic monster" movie craze of the 1950s was probably inspired by the atomic bombs the U.S. dropped on Hiroshima and Nagasaki, as well as the hundreds of atomic tests done afterwards. 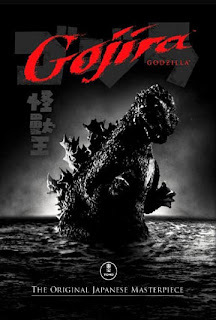 Japan came up with the widely popular movie, Godzilla in 1954. 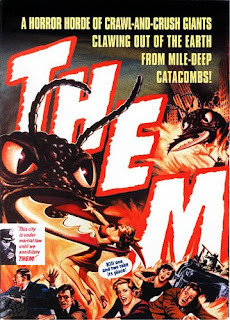 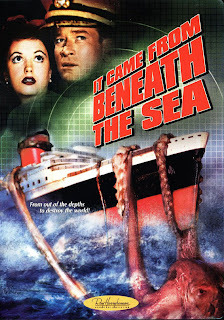 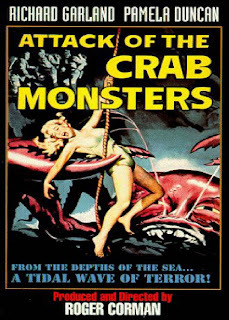 Hollywood followed suit with several sci-fi 'B' movies--- It Came from Beneath the Sea (1955); Them (1955); The Monster that Challenged the World (1957); Attack of the Crab Monsters (1957); Attack of the 50 Foot Woman (1958); The Giant Behemoth (1959) and Attack of the Giant Leeches (1959). 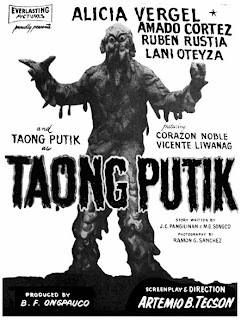 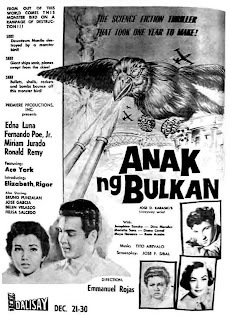 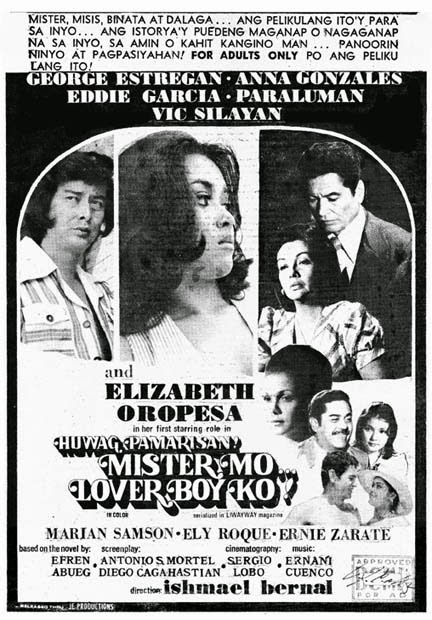 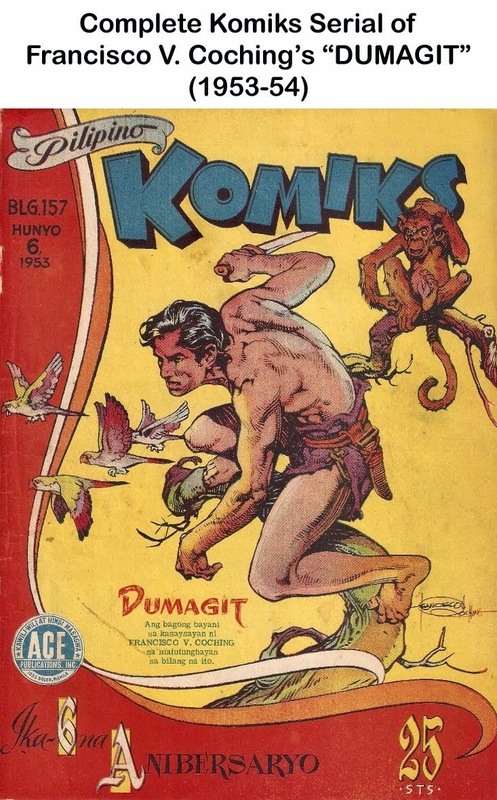 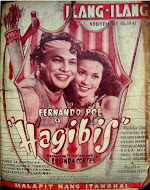 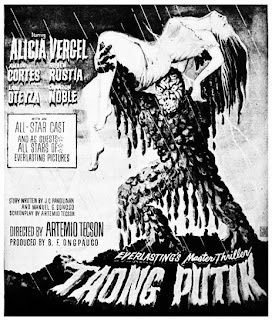 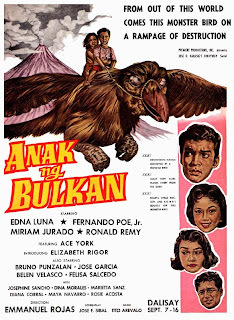 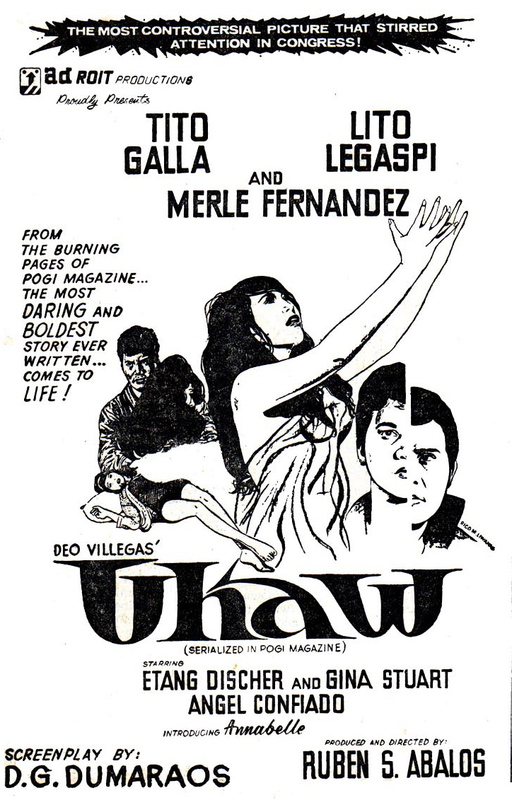 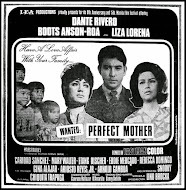 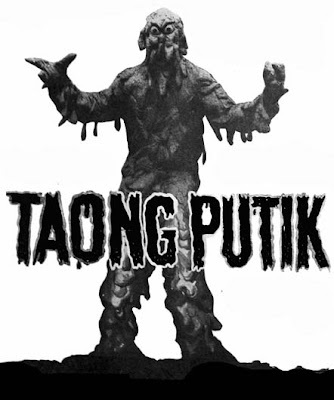 Besides the 1959 movie Tuko sa Madre Kakaw, (see post), the 50s also saw the production of three more so-called Pinoy sci-fi 'atomic monster' movies--- Taong Putik (1956), Tokyo 1960 (1957) and Anak ng Bulkan (1959). 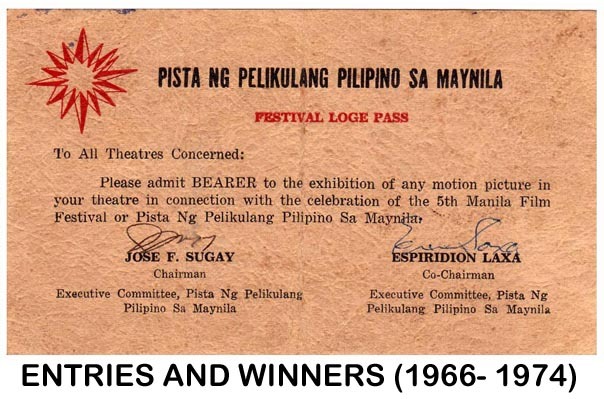 Are these still in circulation or considered lost? 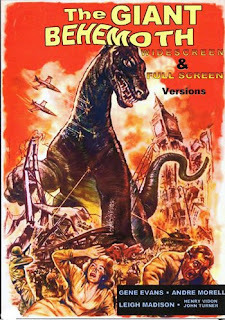 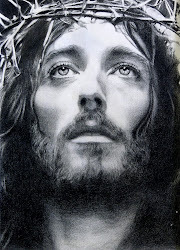 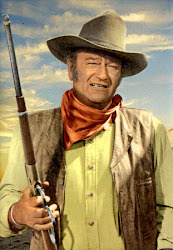 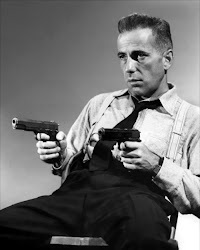 MOVIE TRIVIA # 9: WHO IS RUDOLF HISTCOCK?